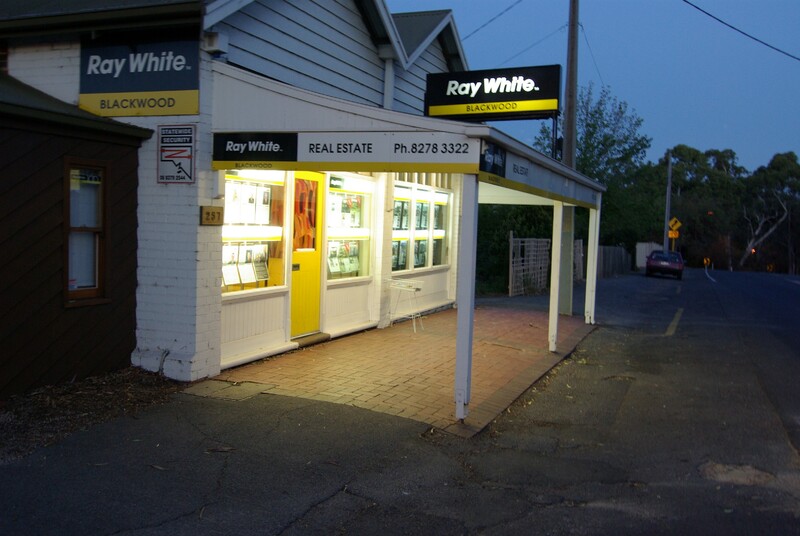 The successful Ray White Real Estate, Blackwood team embrace a healthy reputation as being the longest established Real Estate agent in Blackwood, whilst enjoying the benefits of being part of the Ray White Group. Our people are far and away our greatest asset, and by employing individuals who share in the Ray White vision, the Ray White Blackwood family has evolved. Today descendants of the founder, Ossie Craggs, occupy key roles in the business. Brenton, the son of Ossie now directs the business ensuring that those original family values are preserved. For our clients this means a greater level of care and attention and a commitment to excellence in every facet of our business. We’re entirely focused on our clients and their best interests are at the heart of every decision we make. We know how important it is to feel supported and at ease, which is why communication is key at Ray White Blackwood.